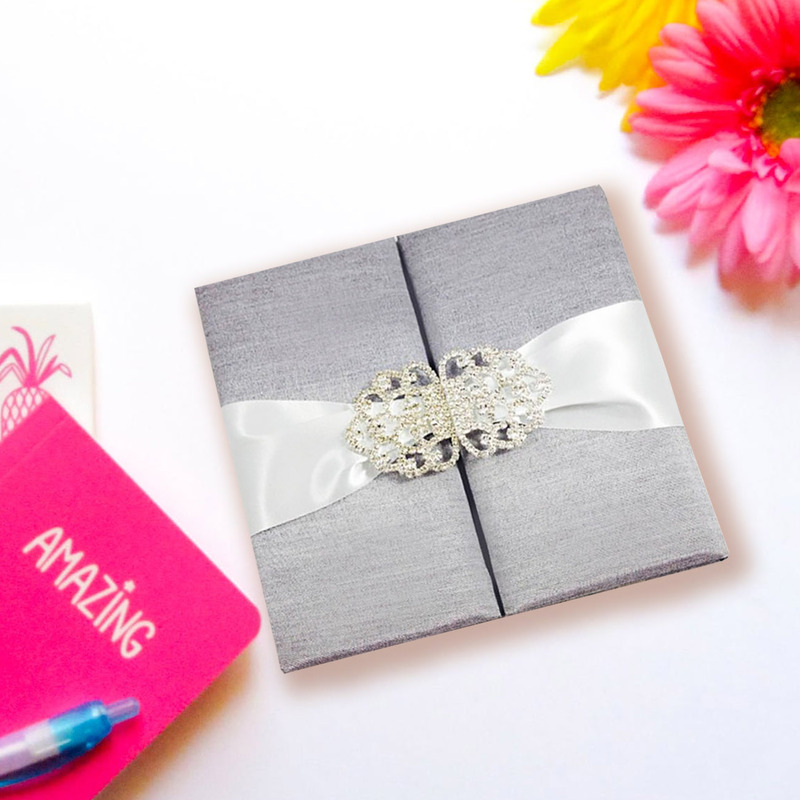 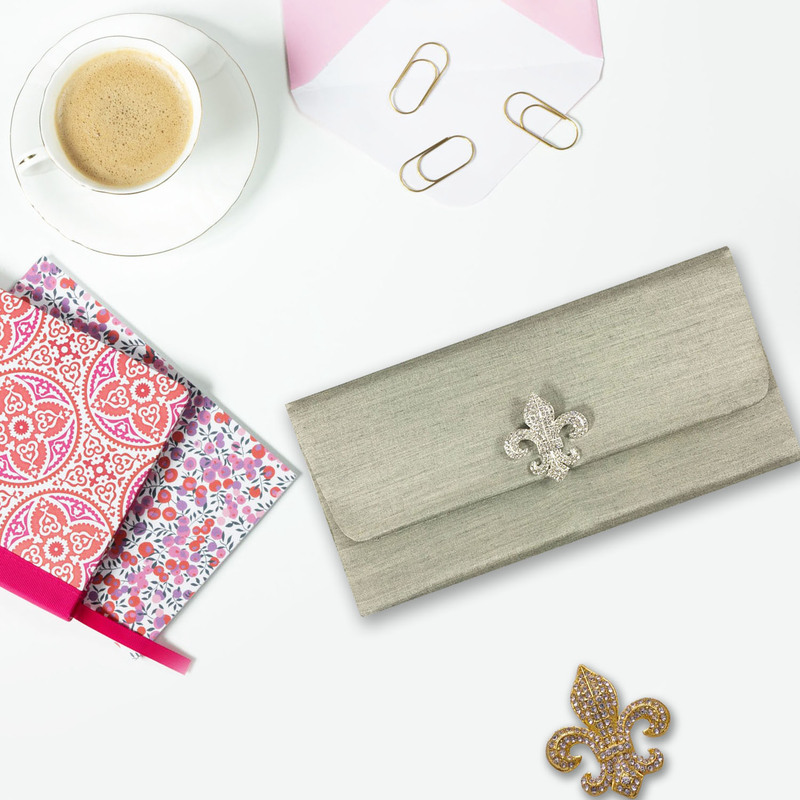 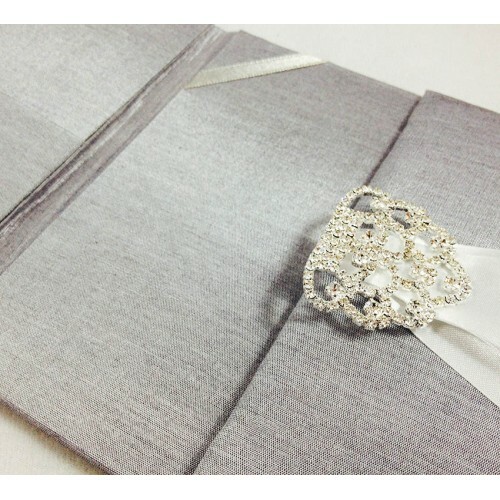 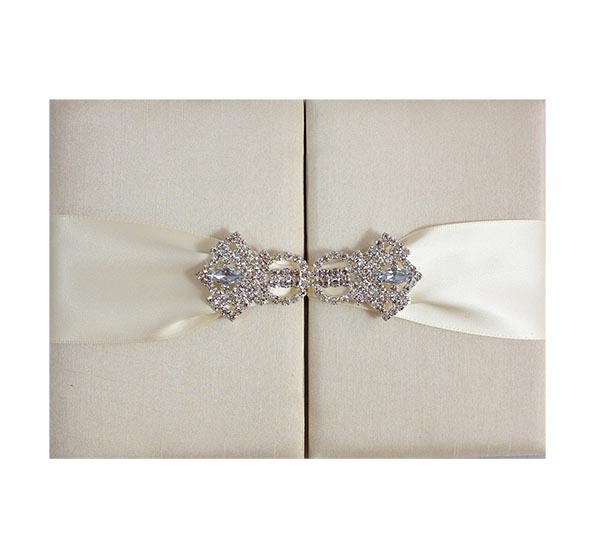 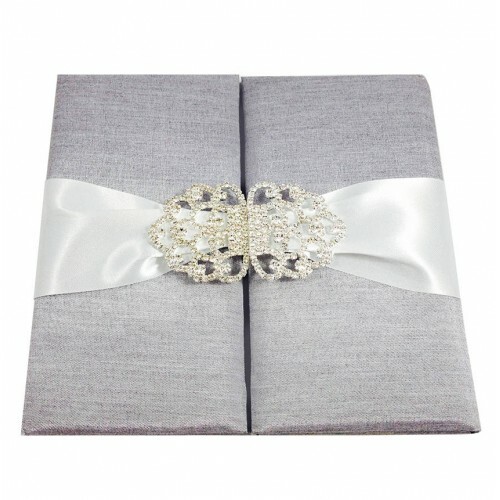 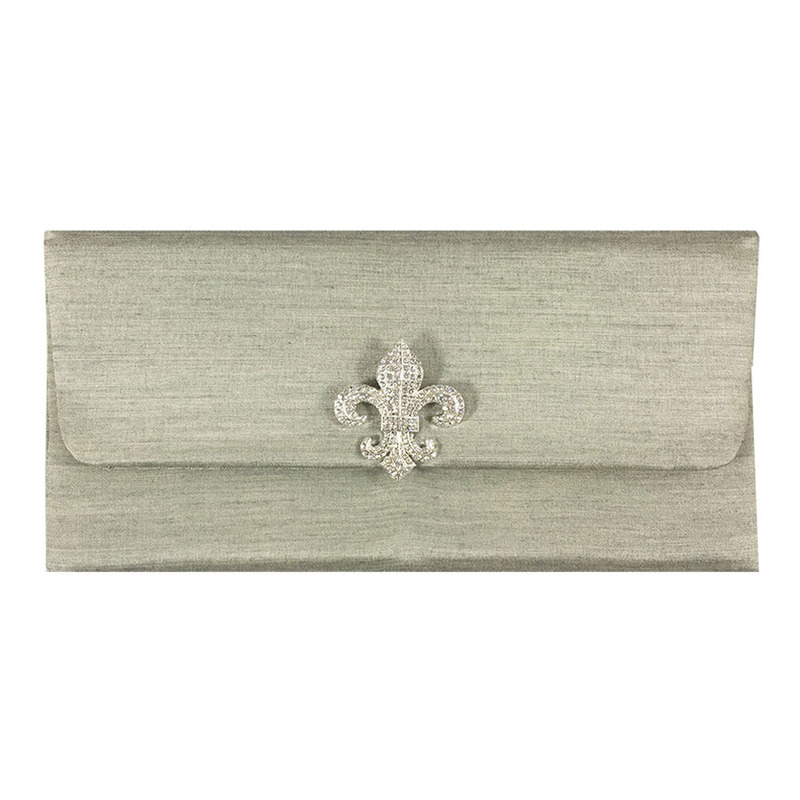 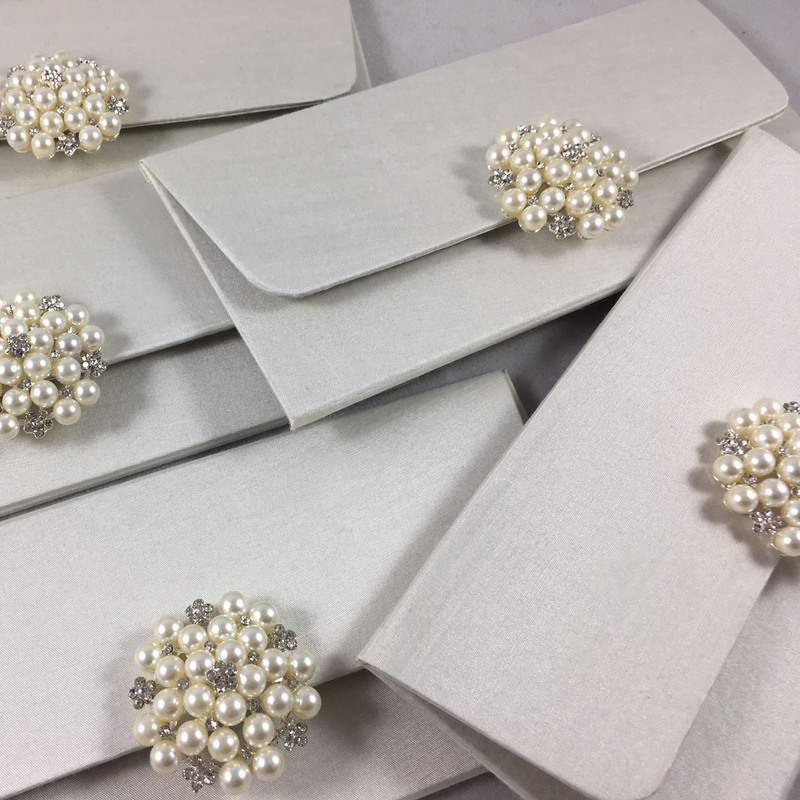 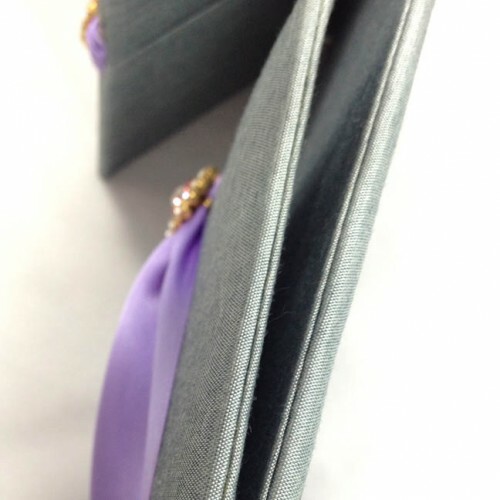 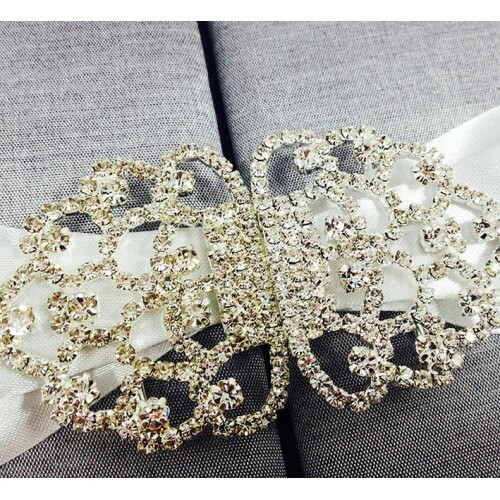 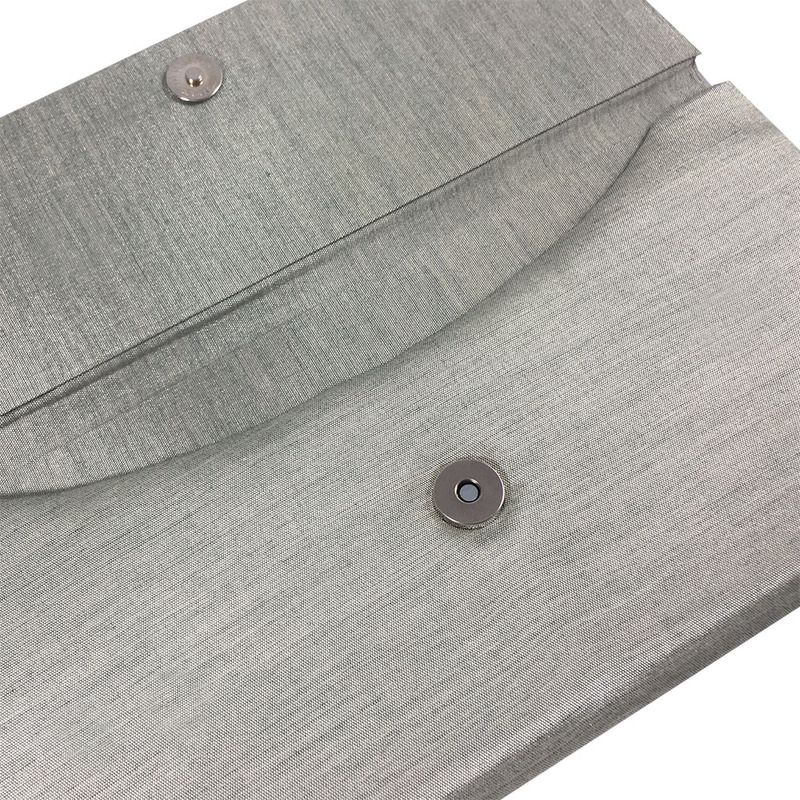 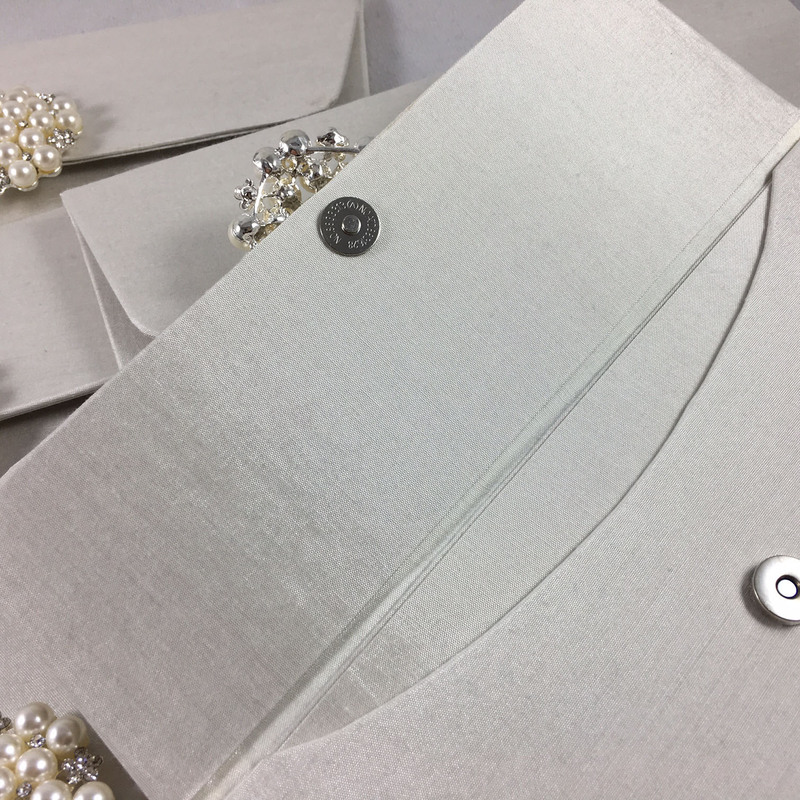 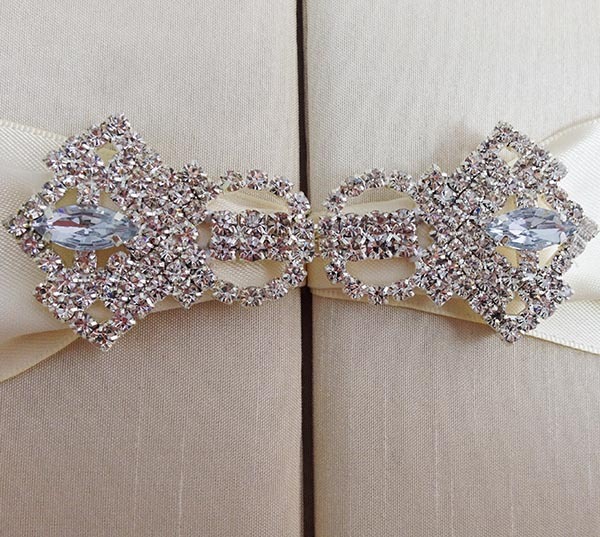 Luxury envelope for wedding and event invitations featuring fleur de lis brooch, magnet lock and fine padded exterior. 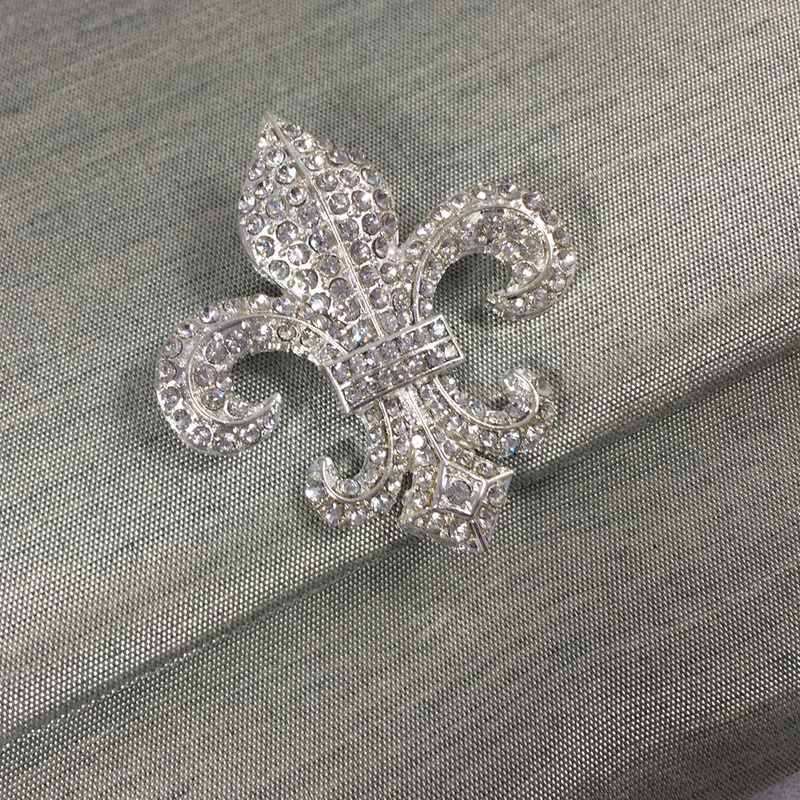 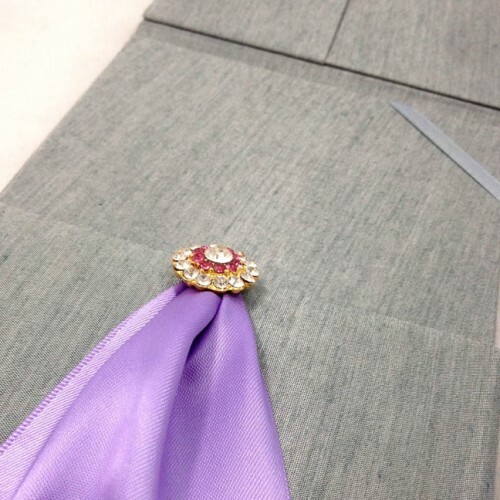 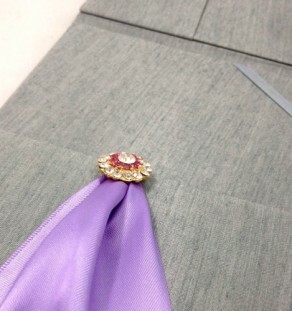 Embroidery or print of monogram, logos or graphics can be added upon request by our clients. 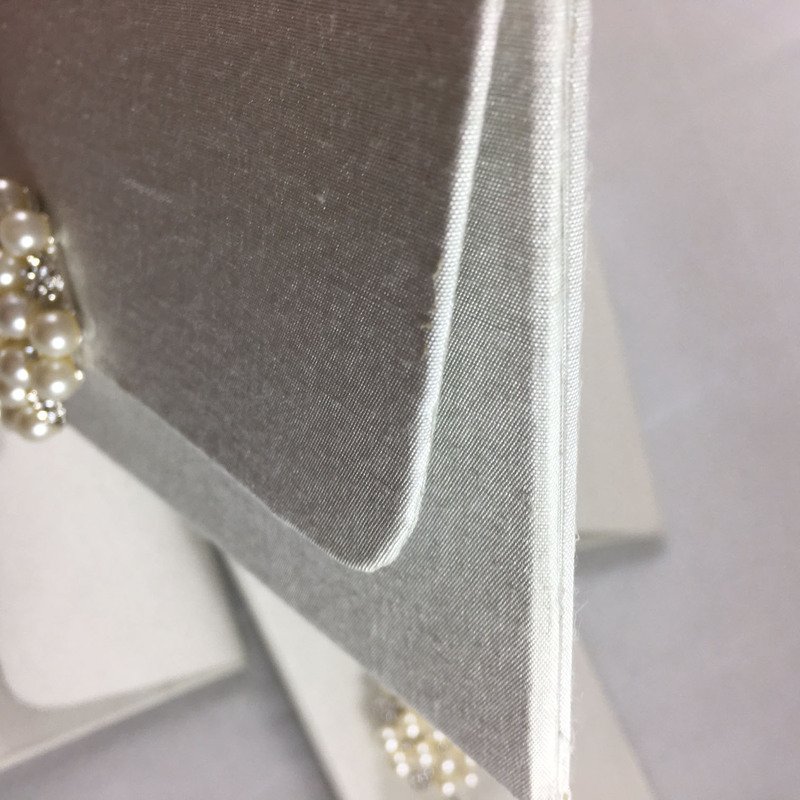 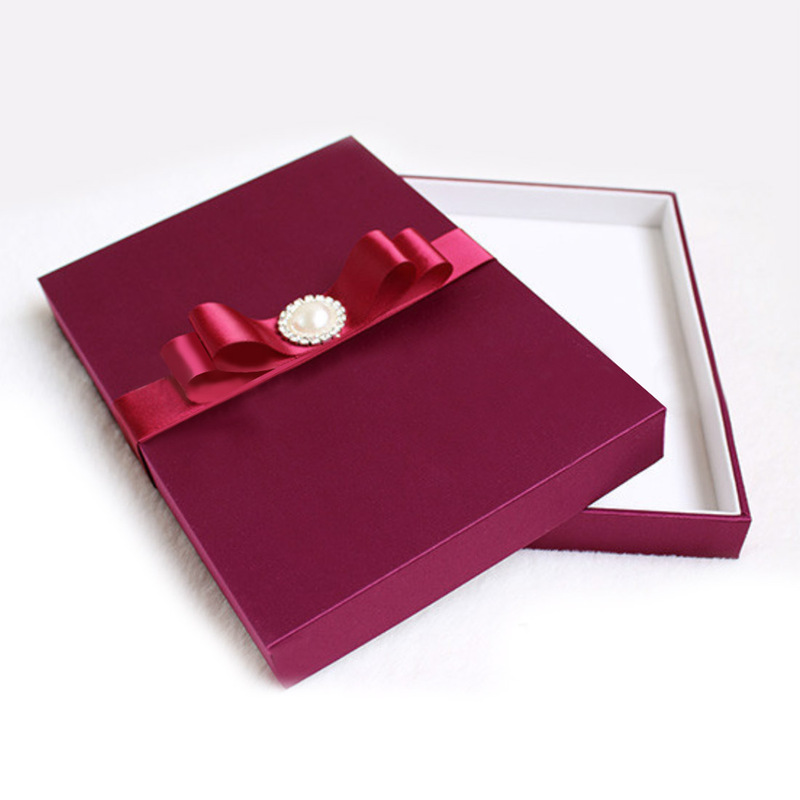 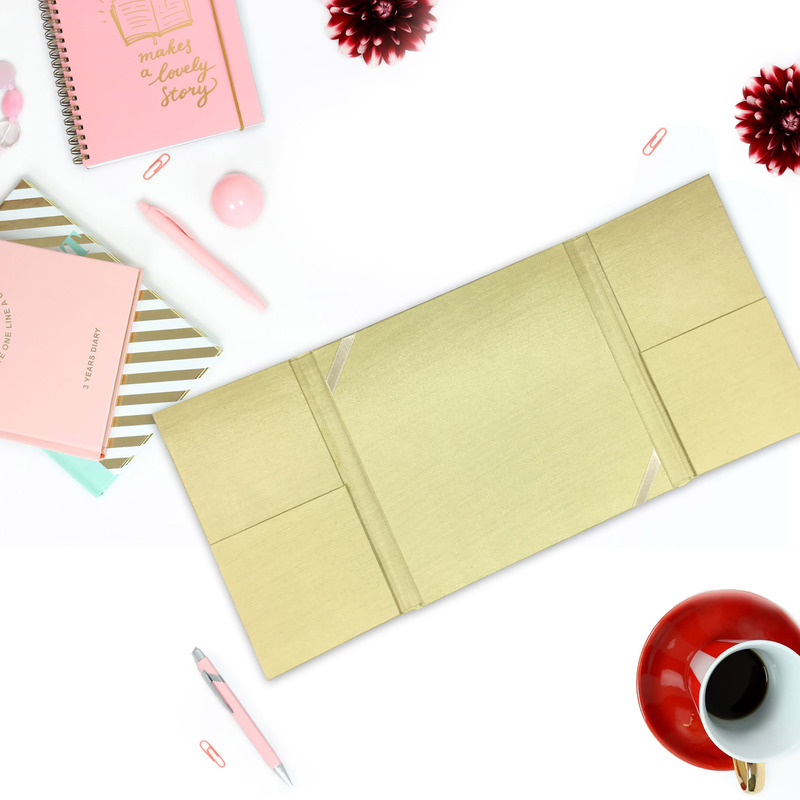 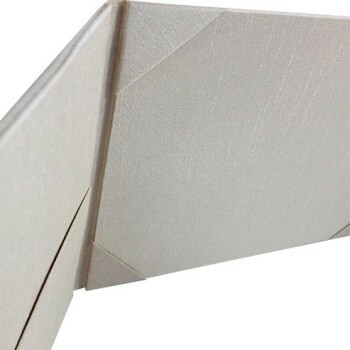 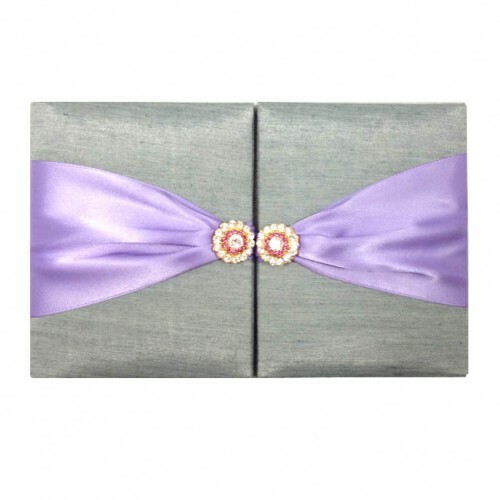 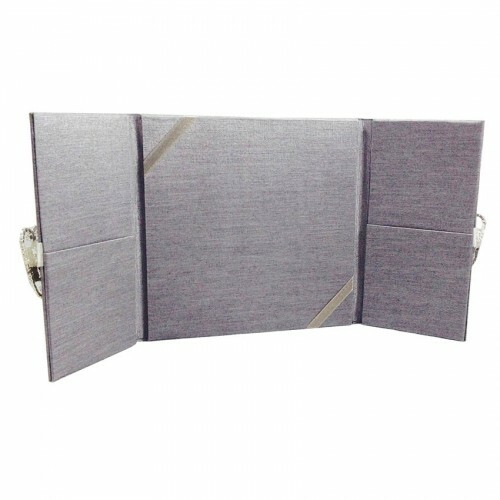 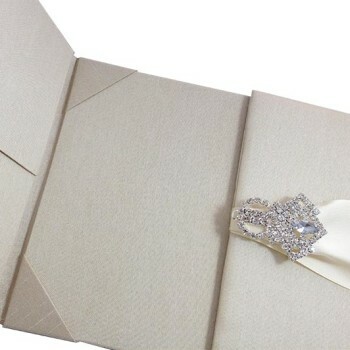 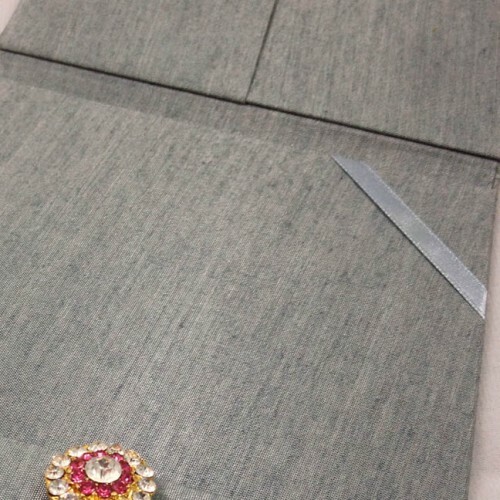 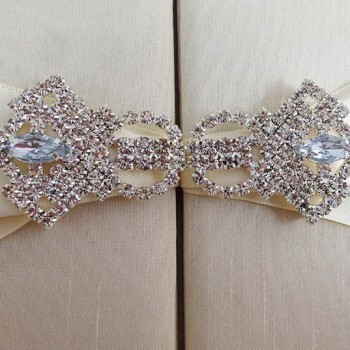 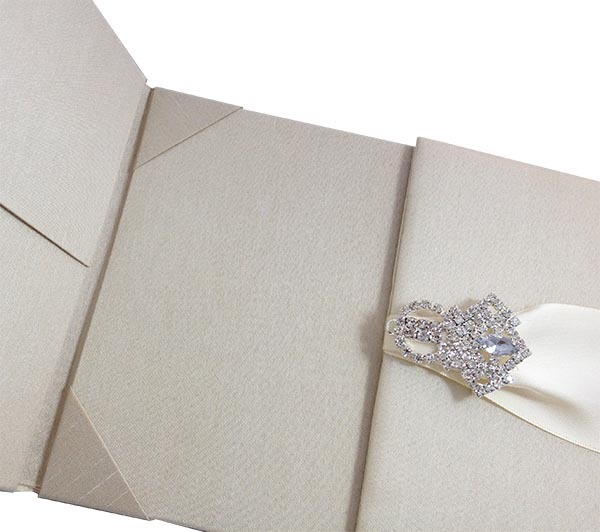 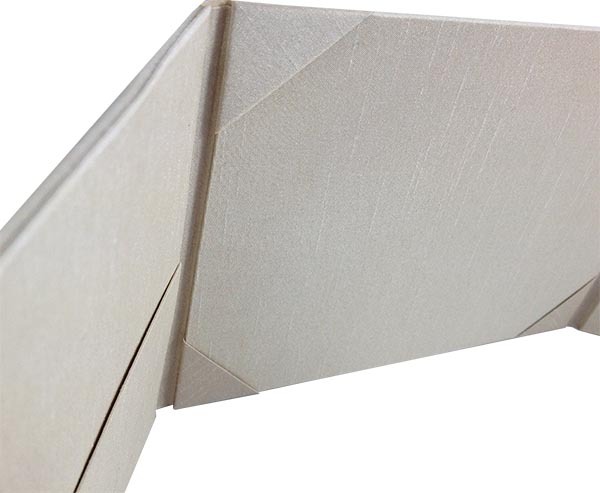 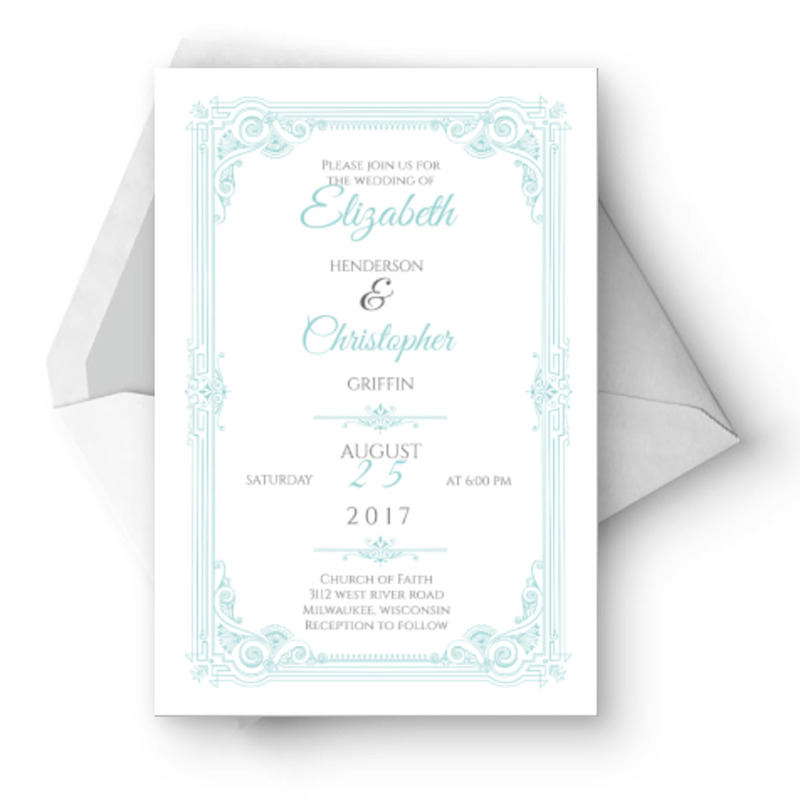 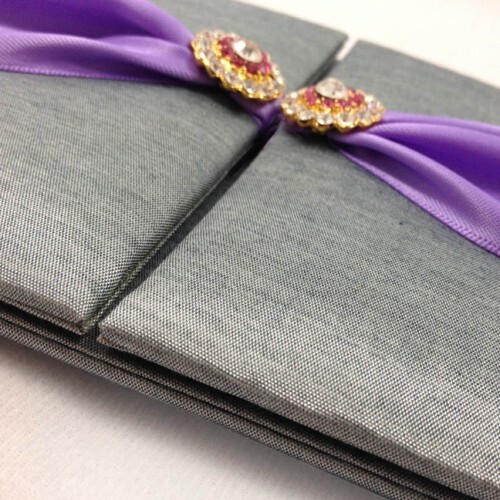 Buy ivory dupioni silk wedding invitations in luxurious design by designer of luxury pocket folds and folios.